Paul P.: Why would we want to invest in the state of Illinois? 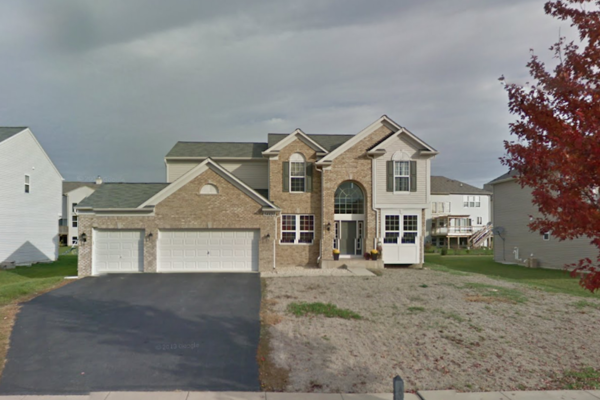 Paul P. rents a 2,852 square foot Plainfield home that is currently assessed at $292,620. Paul has been renting the home since 2014. His landlord has paid $25,049 in taxes while Paul has lived in the home. If Paul were to purchase the house he is renting, he would be paying $8,310 on the home, about 2.8 percent of the Will County Assessor claimed value of $292,620. If Paul lived in Indiana the most he could be charged in property taxes if he were to purchase the home he is renting would be $2,926 per year or $5,384 less than what his landlord pays in Illinois.